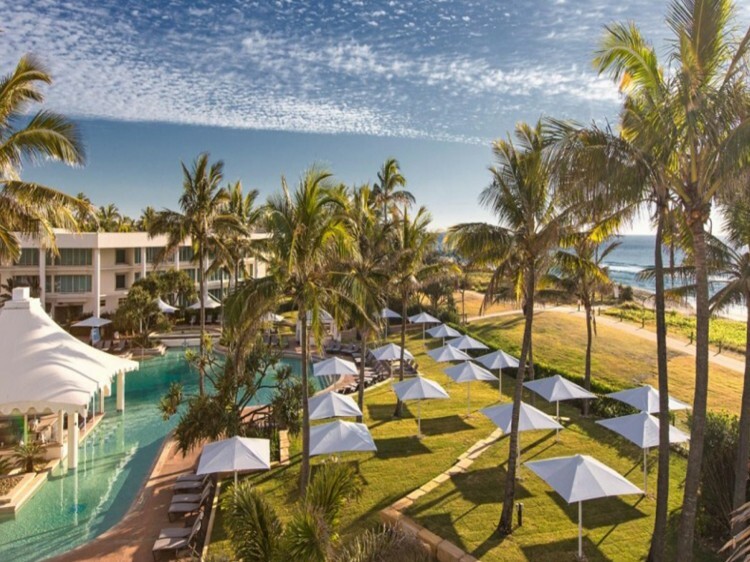 Sheraton Grand Mirage Resort invites you to experience a new realm of luxury at the Gold Coast’s only 5 star beachfront resort. Set amongst 6 hectares of sparkling lagoons and tropical gardens, the newly refurbished resort features 295 rooms and suites and exquisite dining. Enjoy the amazing pool, fitness centre, spa facilities and surrounding beach to stay refreshed throughout your holiday. The rejuvenated rooms at the Sheraton Grand Mirage Resort boast spaciousness and comfort starting at 43sqm with luxurious appointments including the Sheraton Sweet Sleeper bed, flat screen television, designer furnishings, Wi-Fi access and large opening windows. 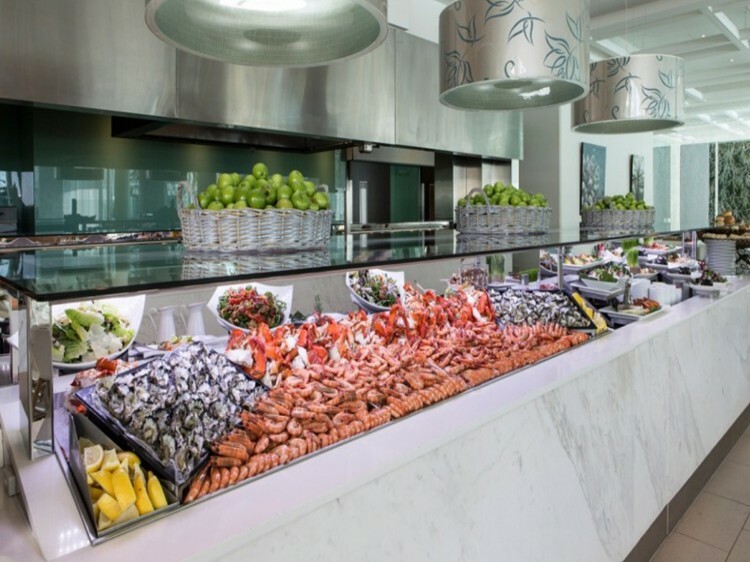 Taste the fresh seafood at the Oyster Bar or Terraces Restaurant, renowned across the Gold Coast for its seafood buffet. 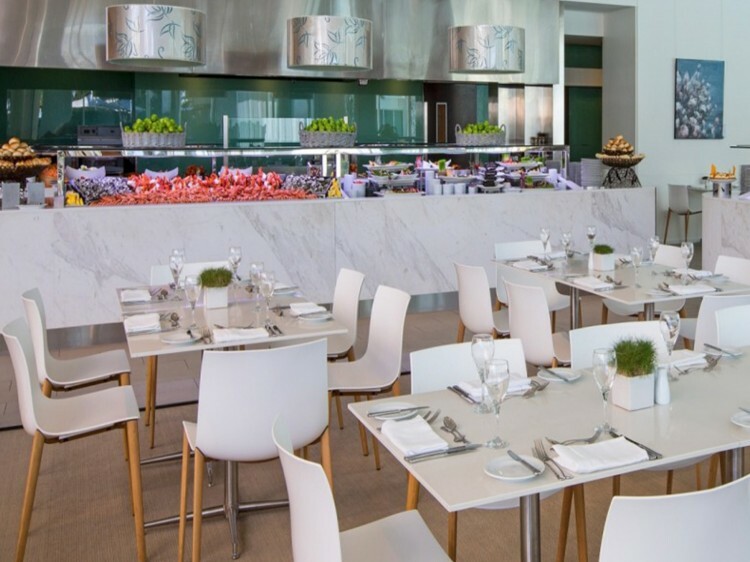 Sit back and relax with a refreshing cocktail at the Oasis Pool Bar or at the contemporary Pearls Bar. Shoppers can revel in the variety of boutiques and shops at the Marina Mirage shopping centre, accessible via the skybridge. 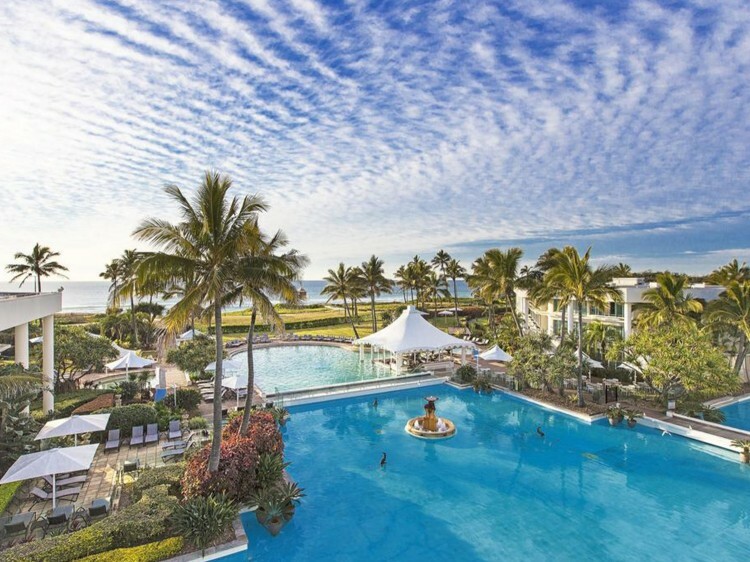 Experience 5 star indulgence at Sheraton Grand Mirage Resort, Gold Coast. The rooms are very large, and most are newly refurbished and have been lavishly appointed. Windows can be opened fully to create an internal balcony and welcome the fresh sea breeze. All feature spacious marble bathrooms with bath and shower.